Here’s what Hrithik Roshan has to say about Super 30! 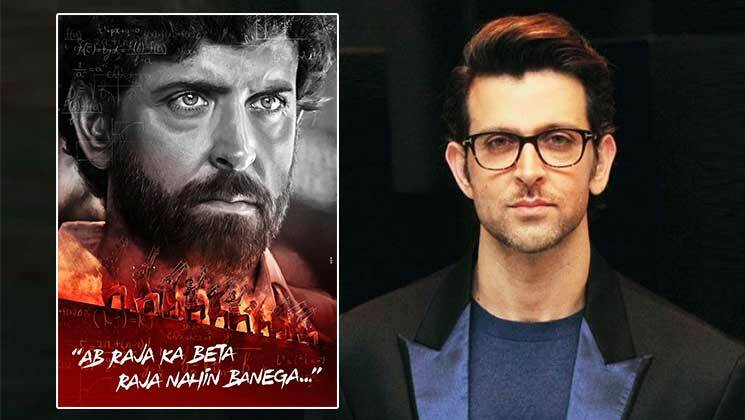 Home Bollywood News Here’s what Hrithik Roshan has to say about Super 30! Superstar Hrithik Roshan after his blockbuster hit ‘Kaabil’ will now be seen in upcoming release ‘Super 30’. The movie has the handsome hunk depicting the role of a Patna based Mathematician Anand Kumar who trains 30 deserving, economically-backward students for IIT-JEE entrance exams every year with commendable success rate. A testimony of the unfathomable fanbase of the Superstar is that a restaurant is themed on his look from ‘Super 30’. Produced by Reliance Entertainment and Nadiadwala Grandson Entertainment, the film also stars Mrunal Thakur, Amit Sadh and Nandish Sandhu the film is releasing on 26th July 2019.